Microsoft co-founder and one of the world’s biggest philanthropist of our time, Bill Gates, has shown interest in exploring investment in the IT sector of Pakistan, ARY has reported. 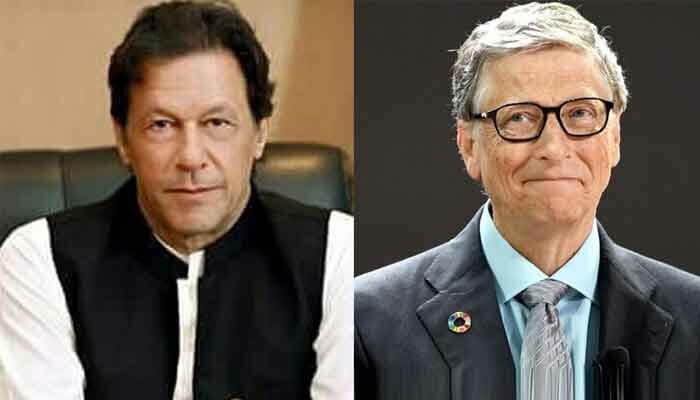 Bill Gates expressed that in a letter to Prime Minister of Pakistan, Imran Khan. According to media reports, Bill and Melinda Gates foundation President Chris Elias contacted Imran Khan and gave the letter to the PM. Bill and Melinda Gates Foundation is focussed on eradicating poverty, improving children health, eradication of polio, and empowerment of poor especially women and young girls in the world. The letter also stated that Bill and Melinda Gates Foundation is interested in investing in the health sector of Pakistan to meet the foundations’ personal goals. Bill Gates have previously appreciated the efforts of Pakistani government and army in their support for eradicating polio. Additionally, Imran Khan recently tweeted an article of Business Insider where Bill Gates explains how chicken and poultry is the easiest way to end poverty.